The IRS’s move to raise the annual gift tax exclusion to $15,000 from $14,000 has useful implications for your clients who have UESP college savings accounts. Beginning in 2018, a person can give $75,000 ($150,000 if married and filing jointly) instead of $70,000 ($140,000 if married and filing jointly) to a single beneficiary in one year without creating a taxable gift. The IRS will also allow someone who made a one-time gift of $70,000 under the previous gift exclusion limit to make a supplementary contribution to the beneficiary. The annual gift tax exclusion has been $14,000 since 2013. Under a special IRS provision for 529 plans allowing a person to treat a one-time gift to a beneficiary as a series of five annual contributions of $14,000, an individual could give up to $70,000 ($140,000 if married and filing jointly) without triggering federal tax. When the increase to $15,000 goes into effect on January 1, 2018, the one-time maximum gift amount will rise to $75,000. 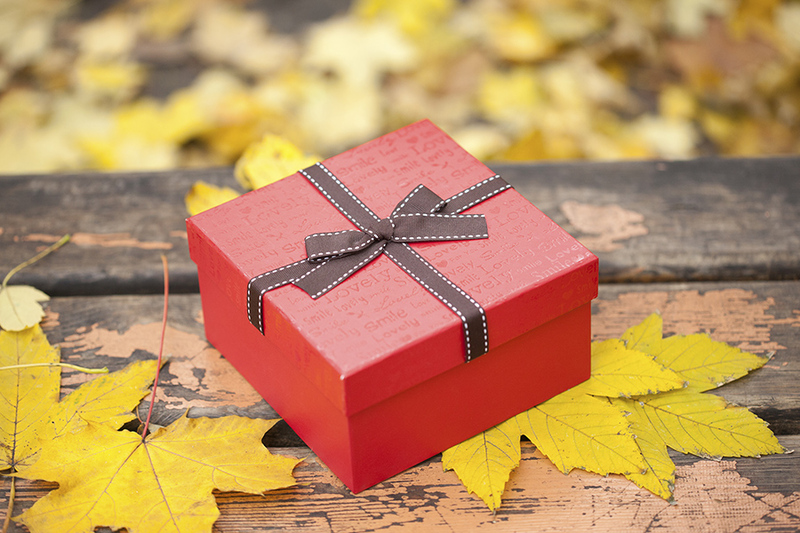 To give the one-time maximum gift, an individual needs to make an election on IRS form 709 to treat the gift as a series of averaged annual contributions of $15,000 over five years. A married couple filing a joint tax return treats a $150,000 gift as five equal annual contributions of $30,000. A client who made a $70,000 gift ($140,000 if married and filing jointly) between 2013 and 2017 is allowed to make a supplementary gift of $1,000 ($2,000 if married and filing jointly) to the same beneficiary in each of the years that remain in the five-year period, beginning in 2018. The following table shows how an individual who gave $70,000 to a beneficiary in 2017 can make supplemental $1,000 contributions in years 2018 through 2021. This table shows how a married couple who gave $140,000 to a beneficiary in 2015 can make $2,000 supplemental contributions in years 2018 and 2019. In both examples, the account owner or the married couple cannot make any additional gifts to the beneficiary during the five-year period without incurring federal gift tax. If an account owner makes a single-year gift at the $15,000 maximum ($30,000 if married, filing jointly), the account owner or the married couple cannot make any additional gifts to the beneficiary during the year without incurring federal gift tax.